Thinking of building a gaming computer under Rs 50,000 but confused for what components to choose. Well you are at the right place, I will be listing and guiding you through the list of components or configuration of a gaming computer/PC under a price of Rs 50,000. This configuration will allow you to play games like Crysis , BioShock Infinite, Far Cry , Battlefield and such graphics intensive games at ultra high settings. This configuration will give you the best performance for the price you are paying. Keep in mind that I won't be including hardware components like Monitors, Keyboards, Mouse, Speakers or UPS. The only thing that will be included in the list is the system components. 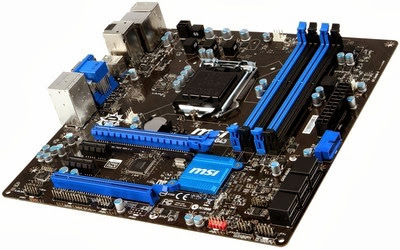 This is the thing which will be the powerhouse of your build. 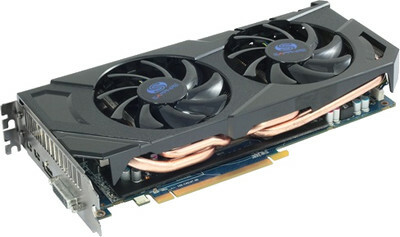 You can choose the other hardware components of your choice or what your budget allows. If you already have those, thats better! So lets begin! So here we have the best possible configuration for a gaming PC under Rs 50,000. 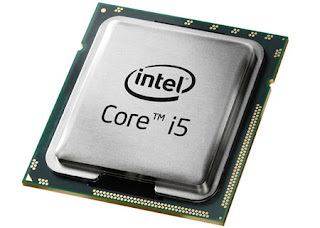 We have a quad-core i5 4th Gen processor which can boost its clock speed of 3.6 GHz and give you all the processing power you want. 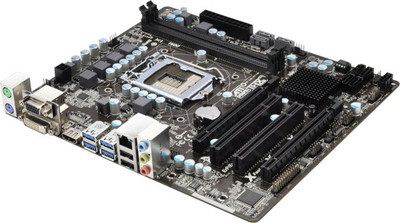 Next you have a motherboard which supports USB 3.0 and also allows you to install a SSD drive for future upgrade. 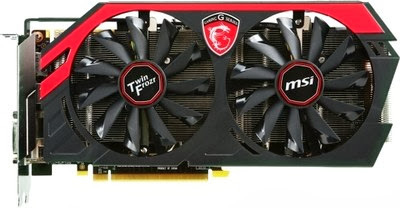 We also have a MSI NVIDIA N760 TF 2GD5/OC 2 GB GDDR5 Graphics Card graphics card which has onboard 2 GB GDDR5 memory and a GPU clock speed of 1085 MHz. You should also be aware that its an OC edition which means you can overclock it if you want. 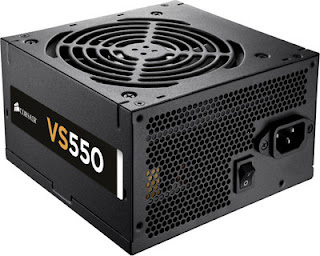 Since the GPU requires a power supply of 500 watts we chose the Corsair VS 550 which provides you a power of 550 watts which shall be more than enough for our build. 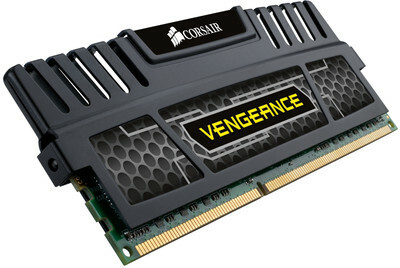 We have decided to use 4GB of RAM (2x2) for our build since I wanted to spend as much as possible on the Graphics Card. 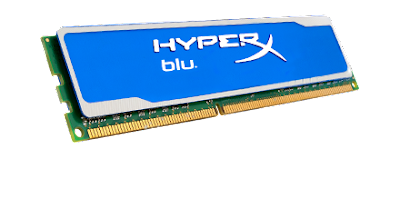 4GB of RAM isn't less, this will give you great performance in gaming and will also prove to be useful if you use image editing softwares like Photoshop or video editing softwares like After Effects. Share the post on Facebook with your friends and families or anybody who needs this. Do you have any questions or want to share any thoughts on the build? Feel free to do so by leaving a comment in the comments sections below.